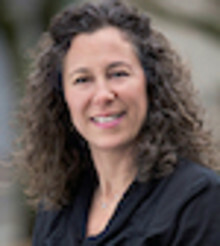 Professor Cohen is a thought leader in the fields of health care communication and implementation science. She has demonstrated a unique ability to ignite highly productive interdisciplinary collaborations between clinicians, epidemiologists, nurses, biostatisticians and social scientists. In recognition of her inspirational leadership and mentorship of junior colleagues she has been nominated for several awards including the Special President’s Award and mid-career award from the North American Primary Care Research Group.